Two key question many of our clients ask is, what does a Honomobo require for a Foundation and Services. The services are easy, all a Honomobo needs is sewer, water and electrical hook ups. All of the services connect directly underneath the structure, essentially like any other home. You can connect a Honomobo into existing city services, a septic field or well water... and if you want to be off the grid our homes are solar ready! We have a (3) standard Simple permanent foundation systems that we recommend. However, our clients are free to design locally their own custom foundation,carports or garages to suit their needs. 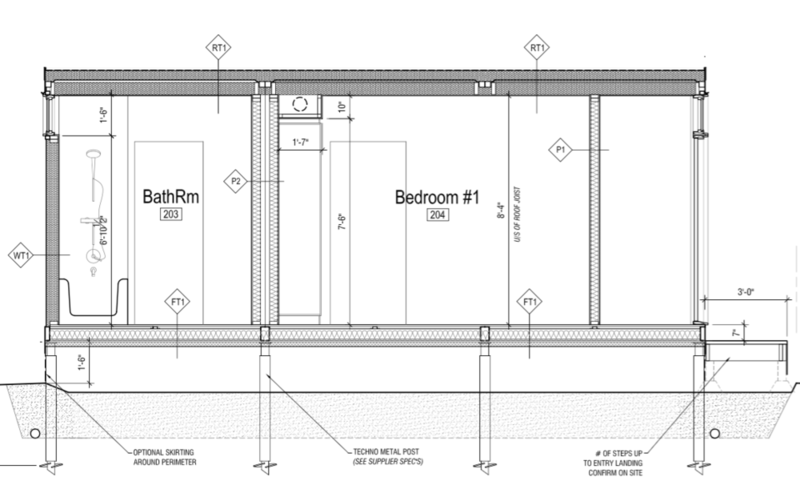 We supply all of our clients with the load requirements and connection details and from there you can decide if you would like us to design your foundation or if you would like to do it yourself! This option can be precast or site built. Building a garage under your shipping container home maximizes your yard space, provides extra storage and a warm place for your car. 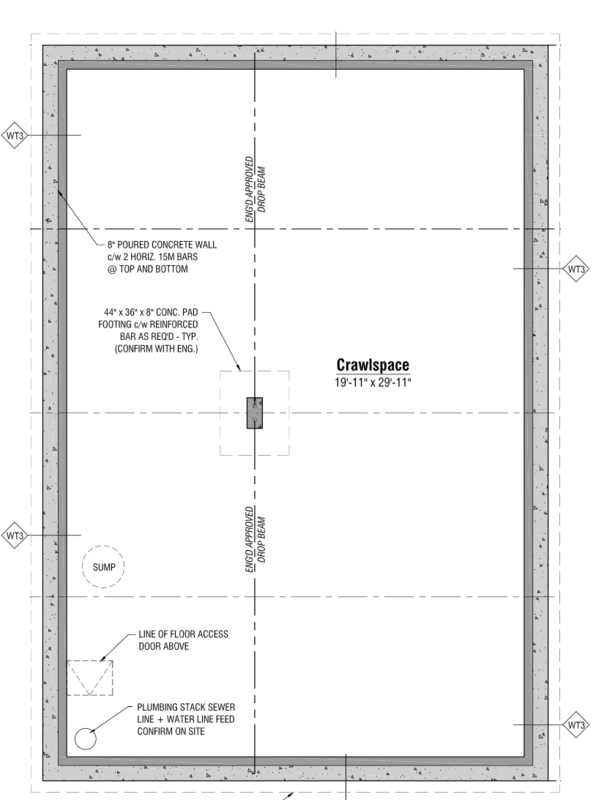 With a precast system your footings/foundation walls come as a pre engineered and complete system and can be installed within a day! Is your location remote? Are you wanting to save a neighbouring tree? Screw piles are plug and play and make building a foundation easy (screw piles do not work in bedrock applications) Screw piles are less invasive and each pile acts as a footing and has its own auger bit that drills into the ground.